Display your treasured quilts and blankets in style with our Mission Quilt Rack. This Mission Quilt Rack is handcrafted by an Old Order Amish woodworker ensuring superior quality that will last for generations to come. 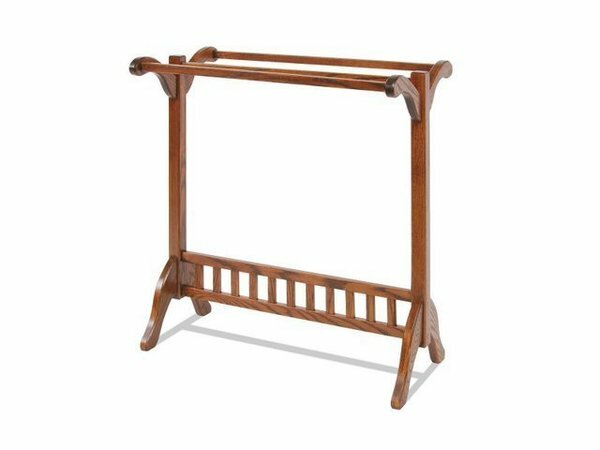 Celebrate the detail of the fine quilt stitching in your living room with this Amish Craftsman Mission Quilt Rack.